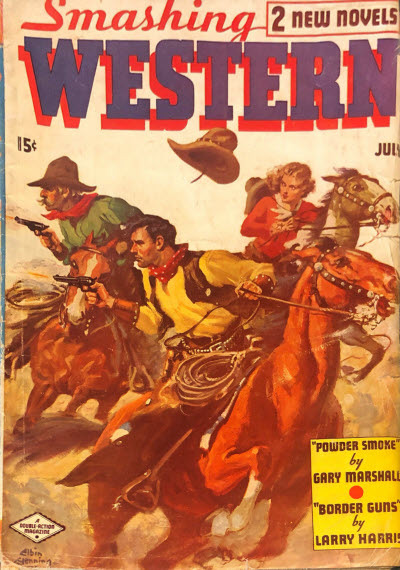 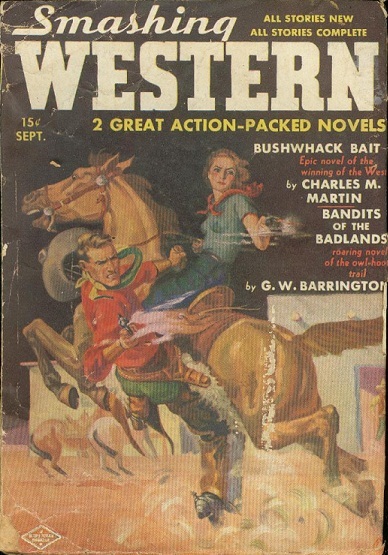 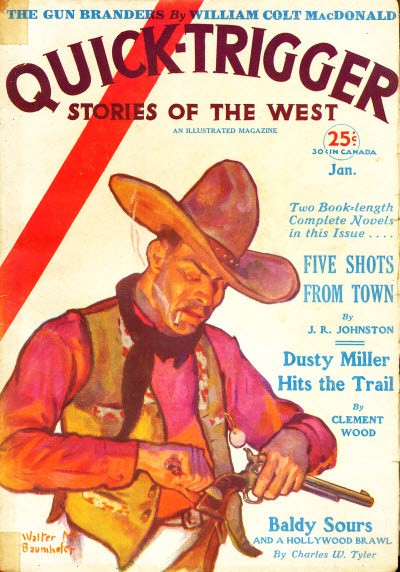 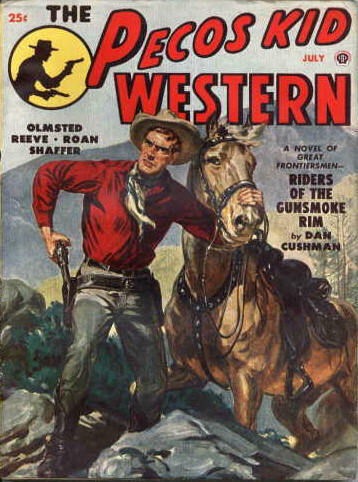 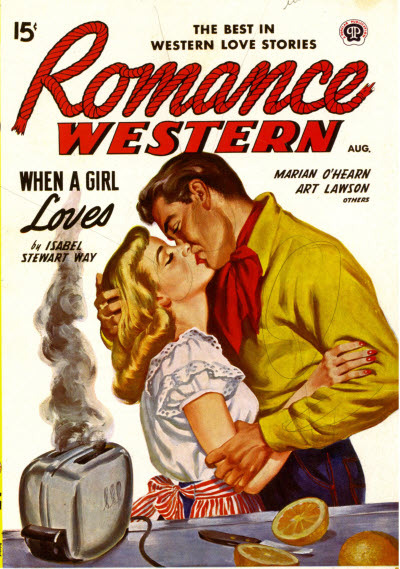 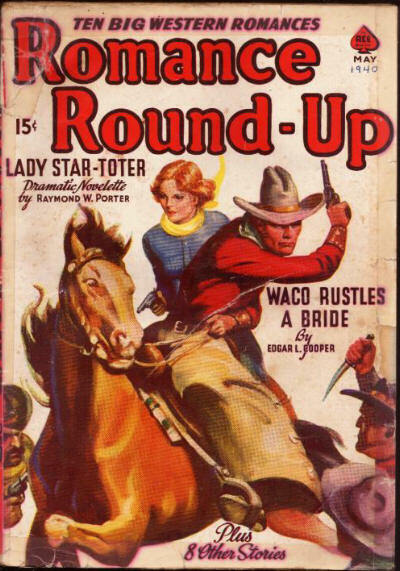 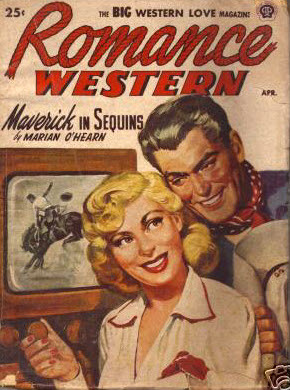 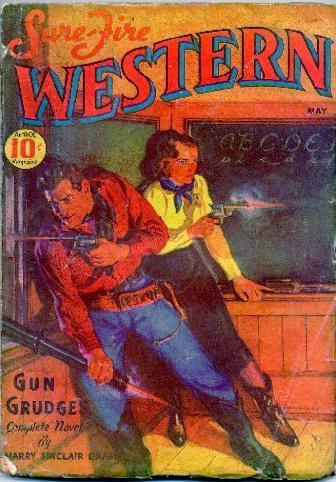 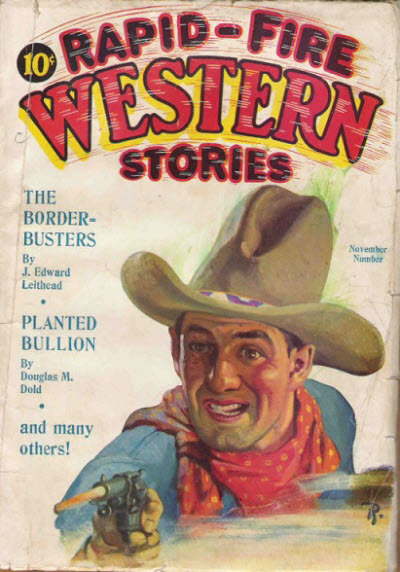 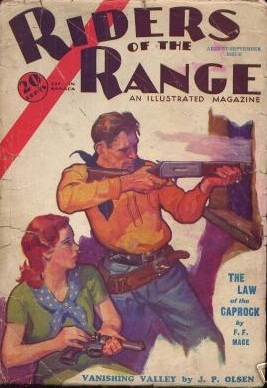 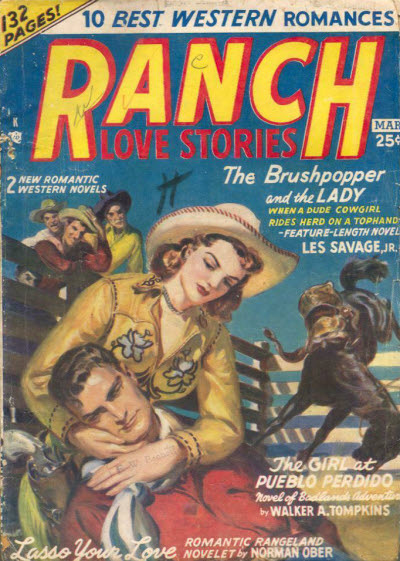 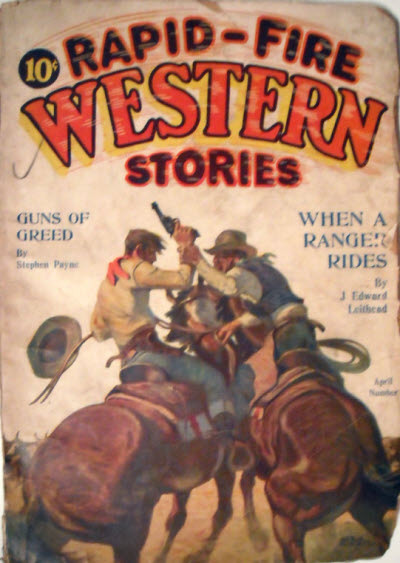 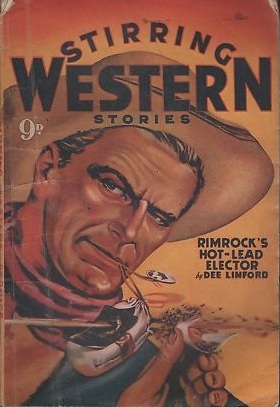 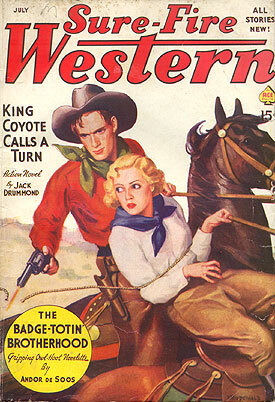 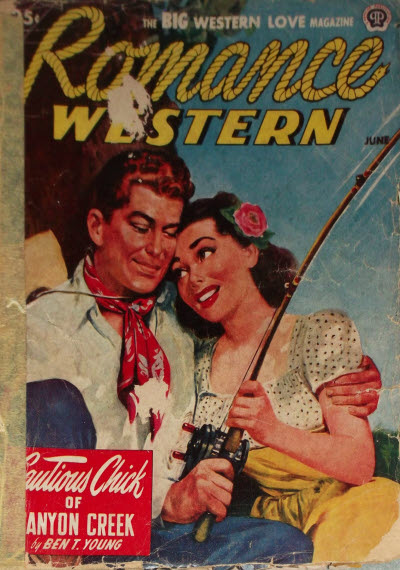 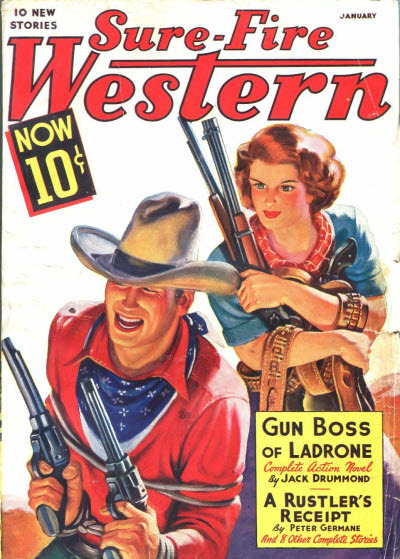 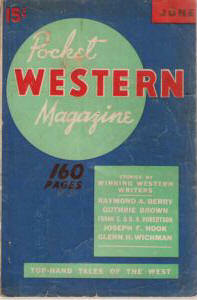 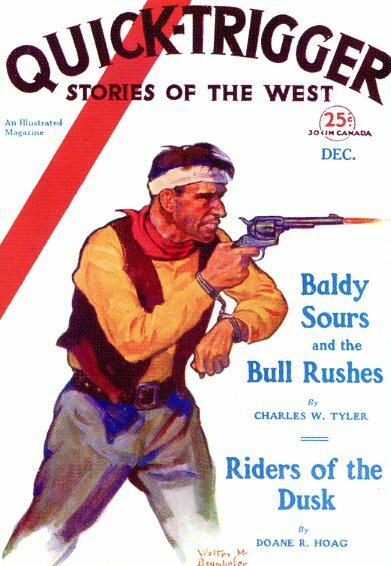 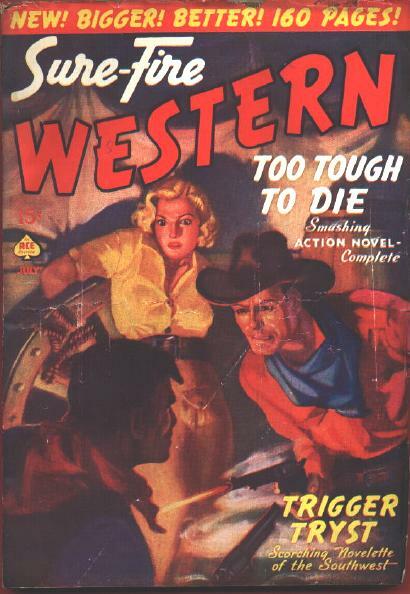 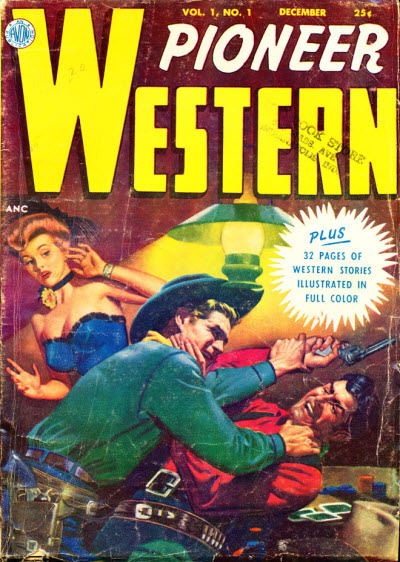 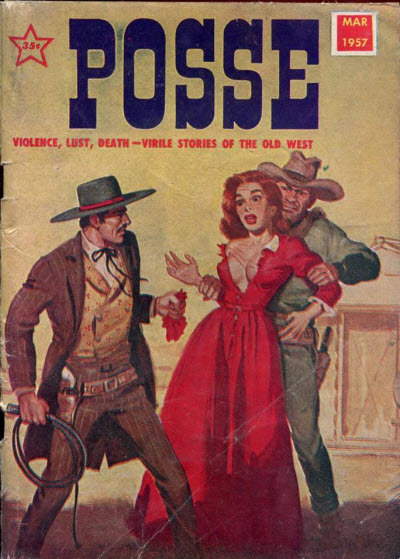 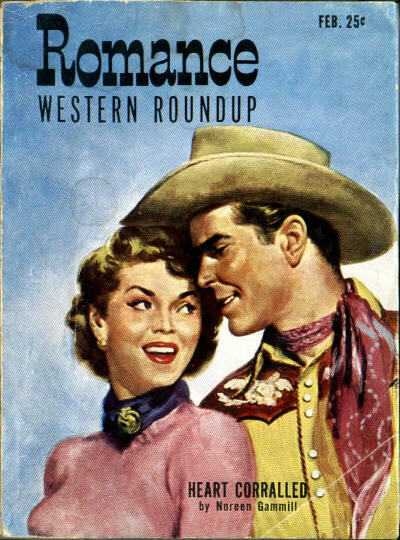 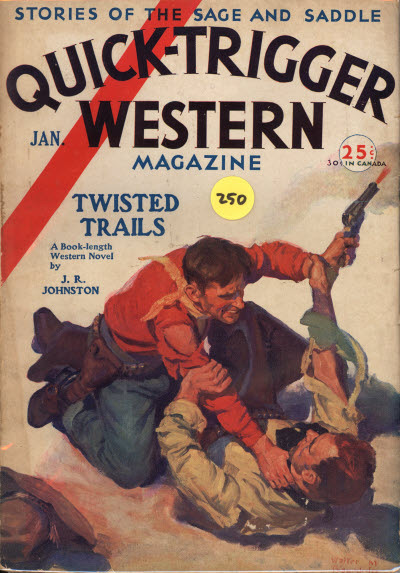 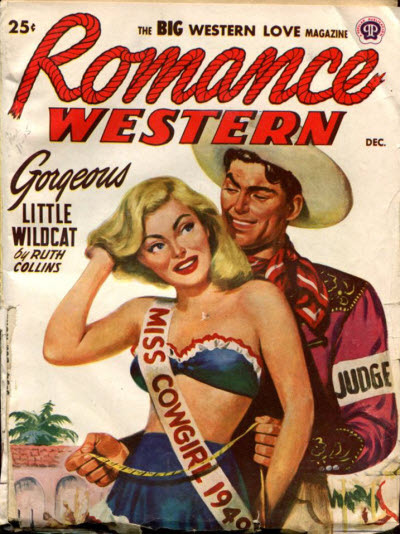 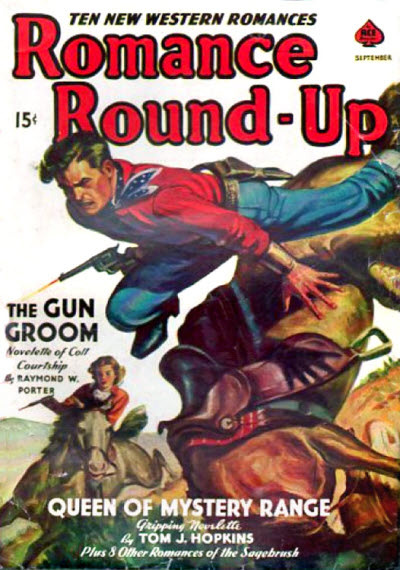 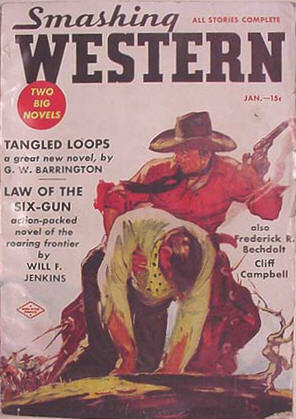 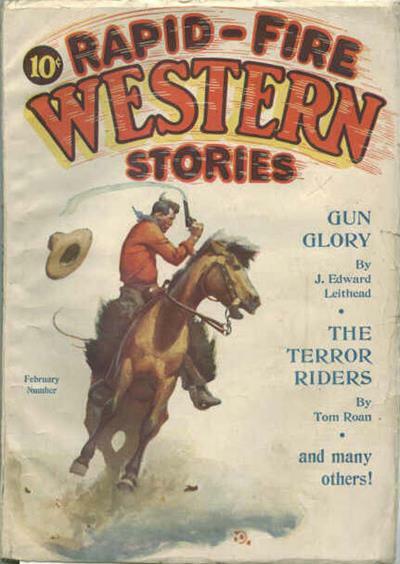 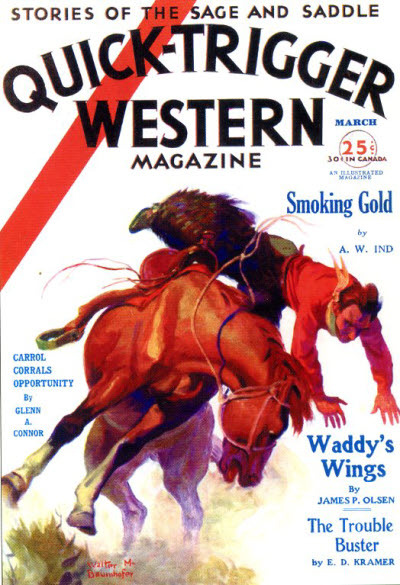 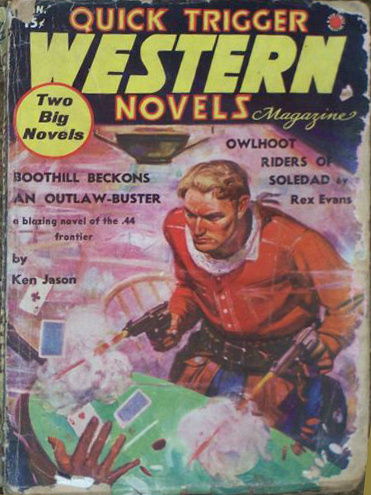 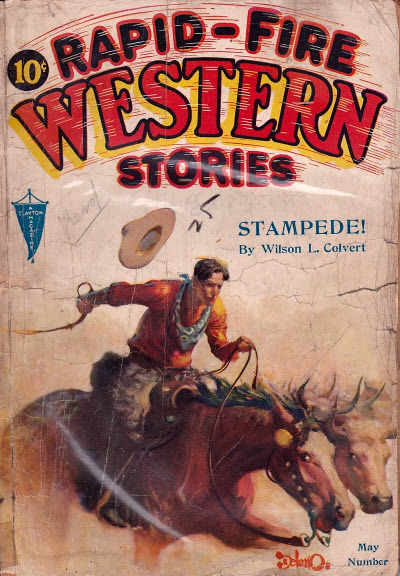 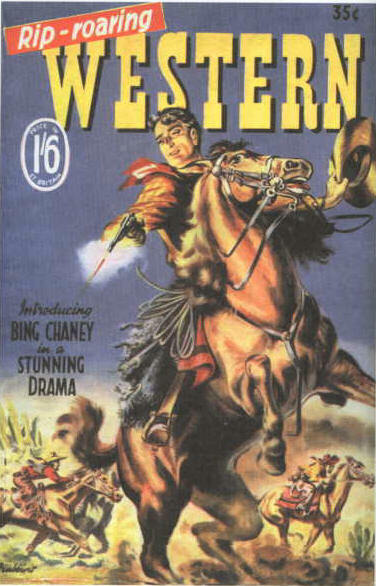 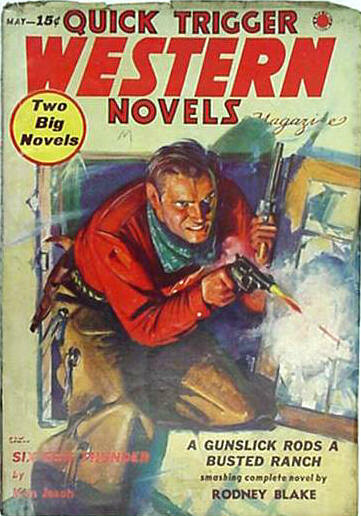 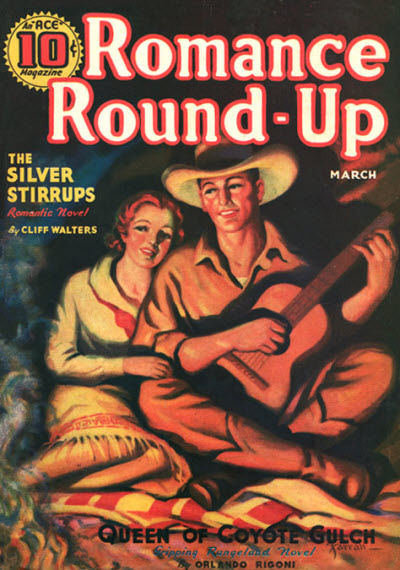 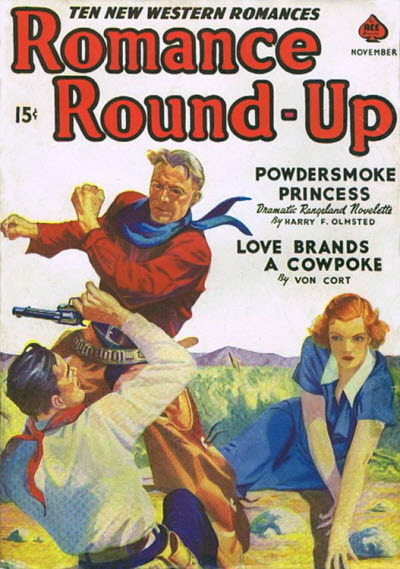 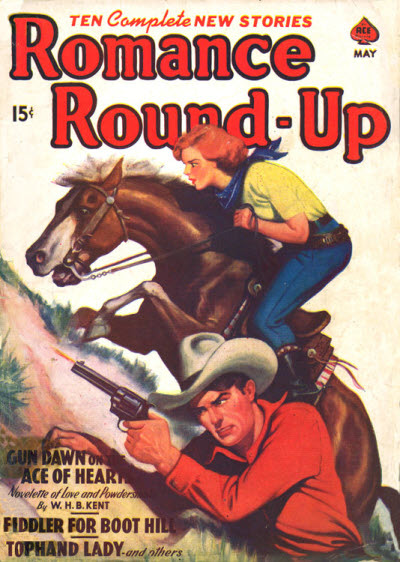 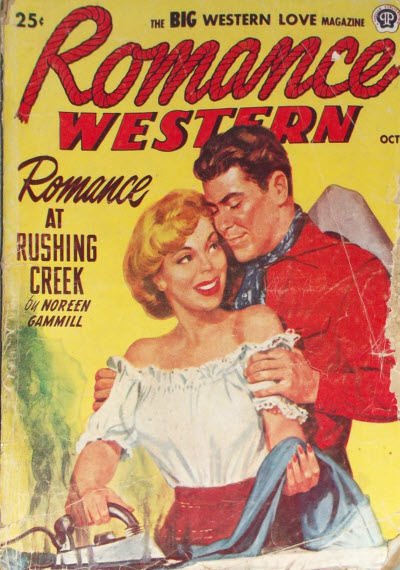 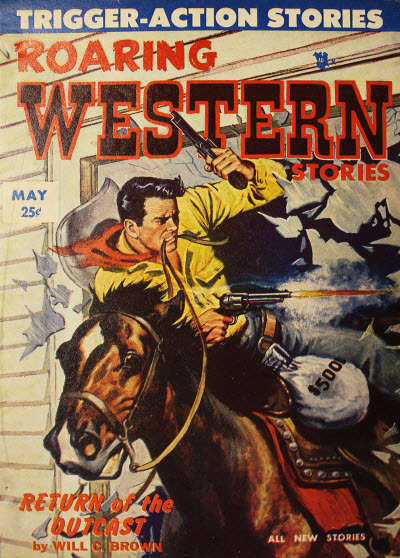 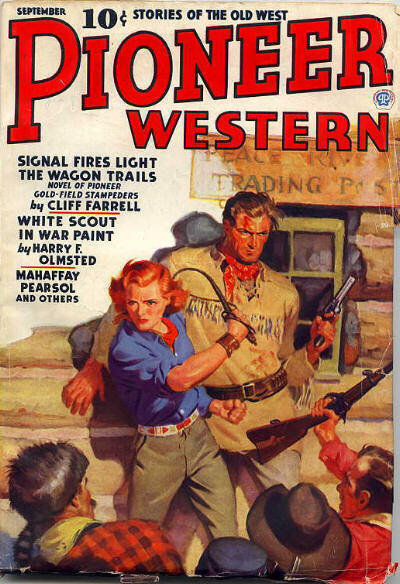 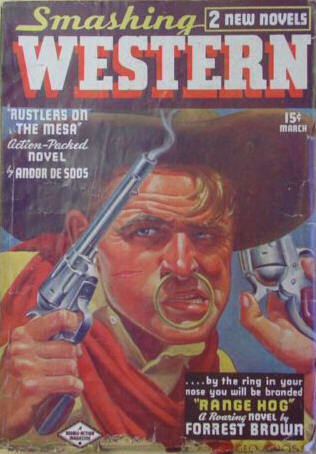 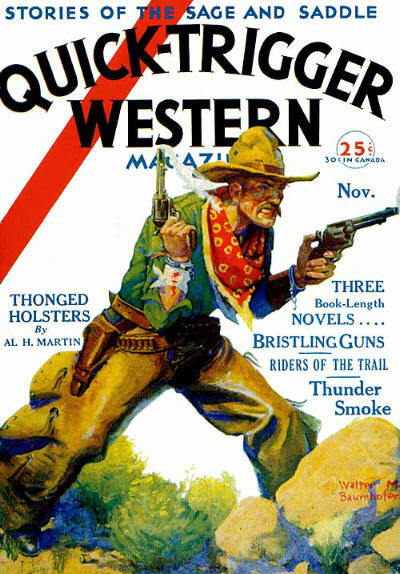 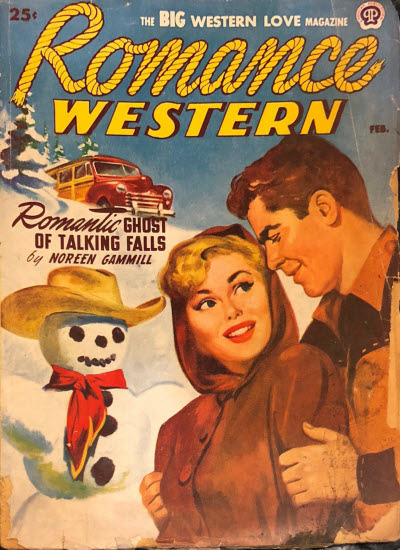 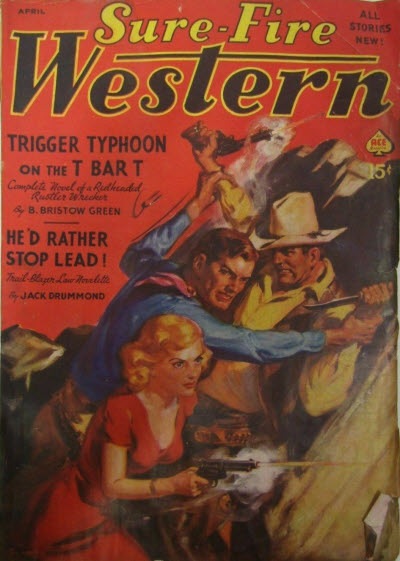 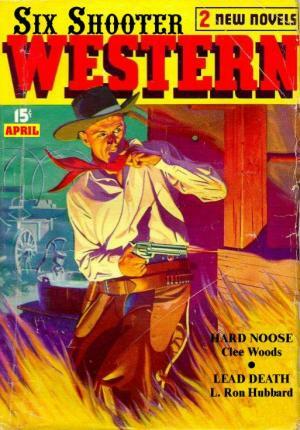 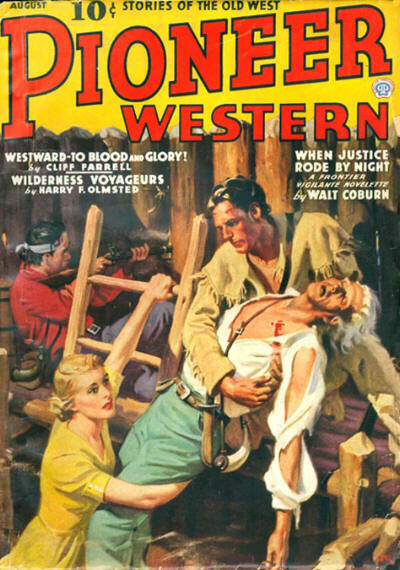 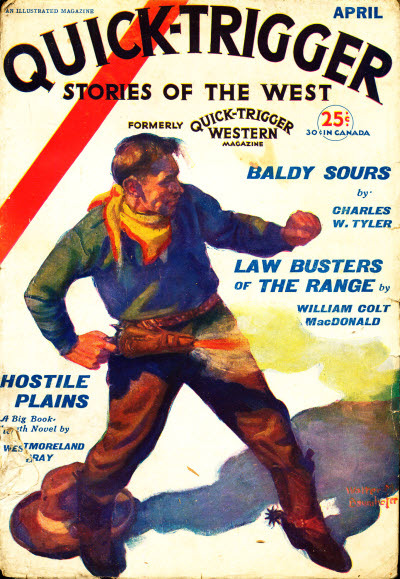 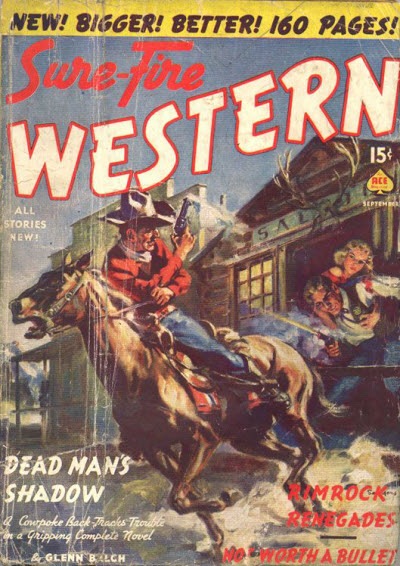 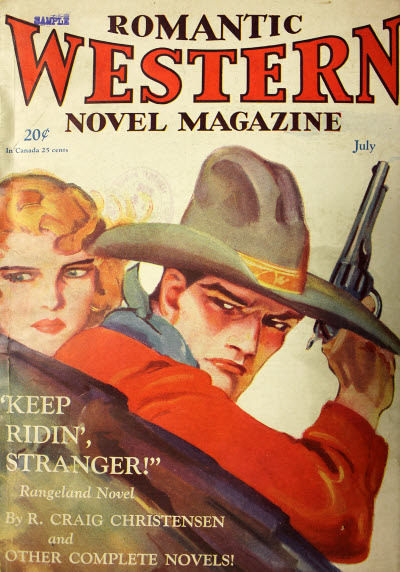 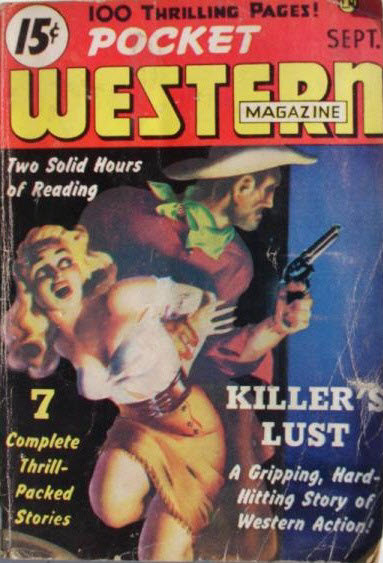 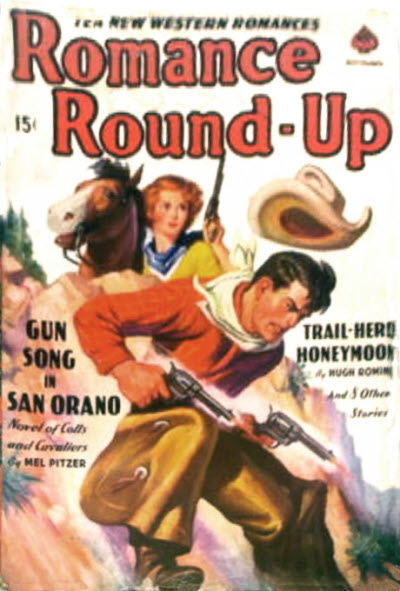 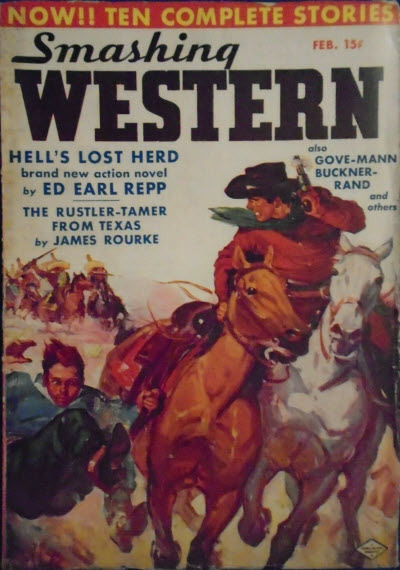 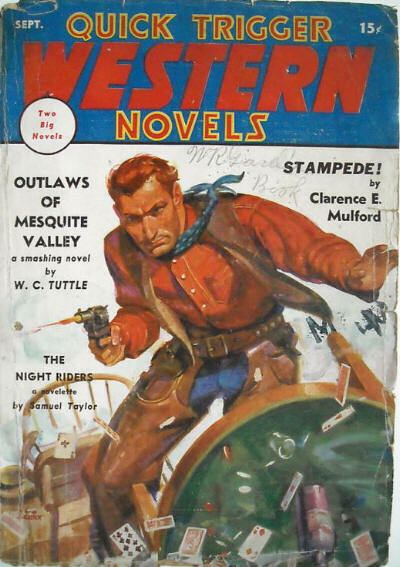 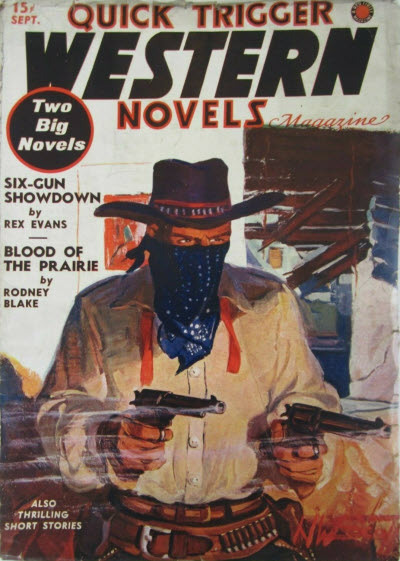 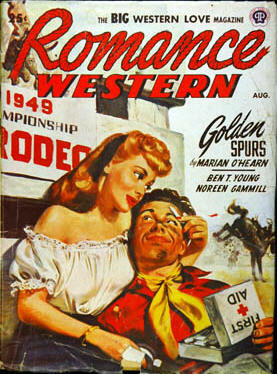 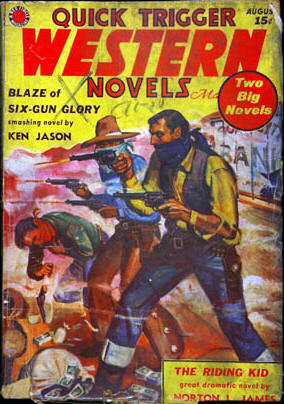 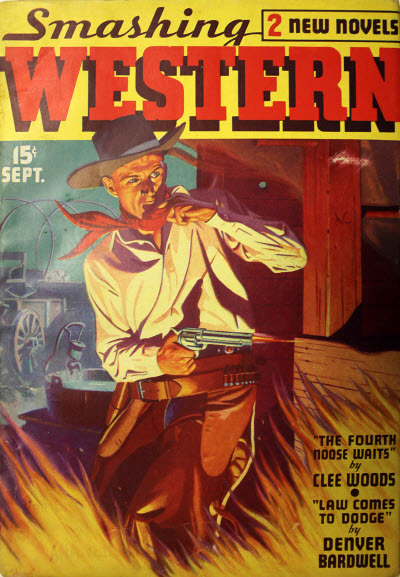 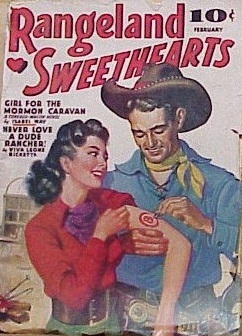 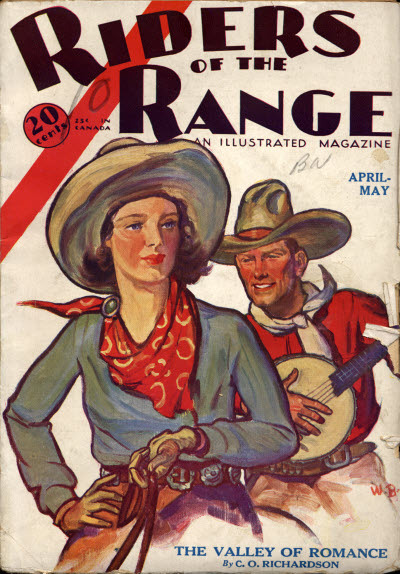 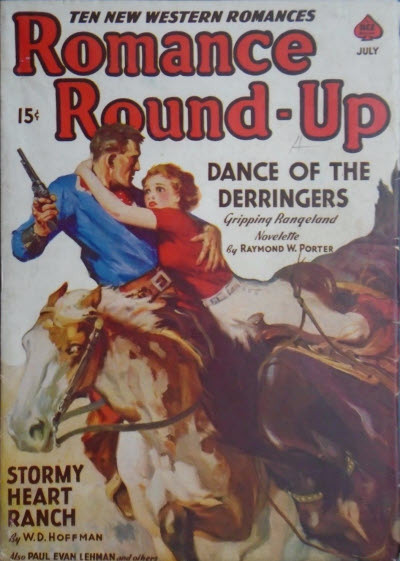 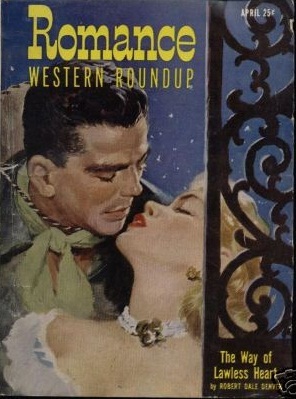 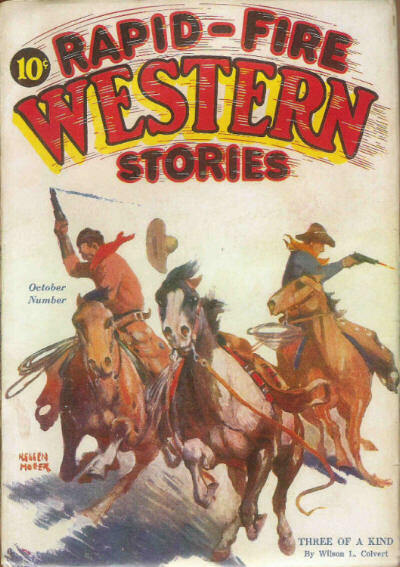 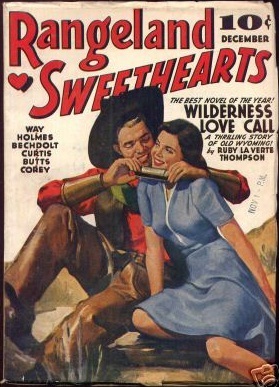 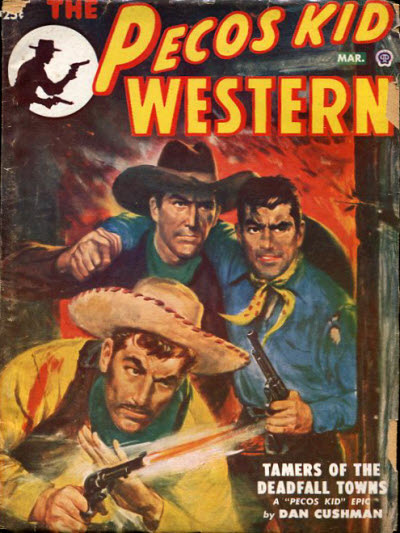 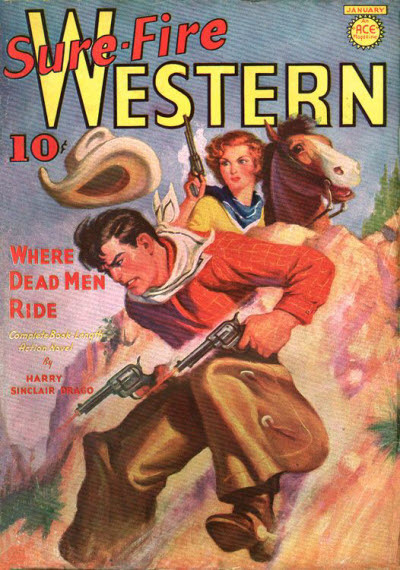 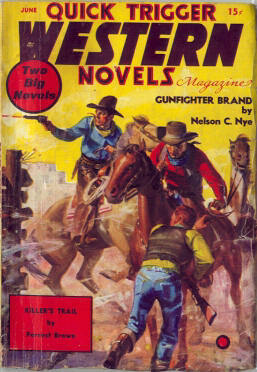 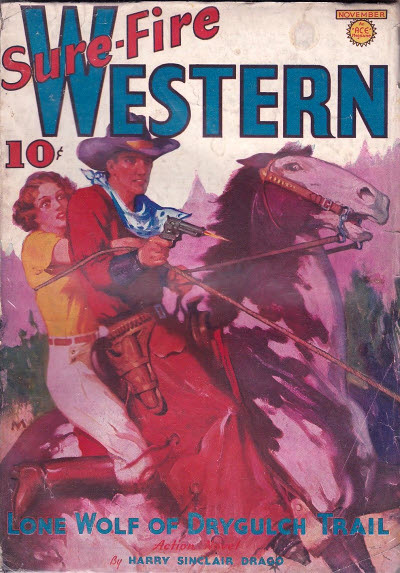 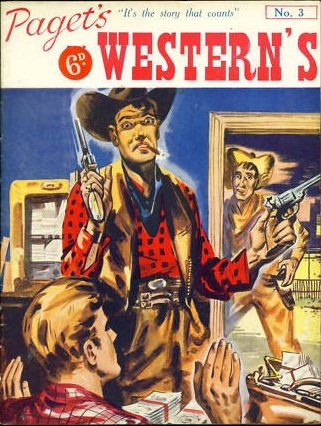 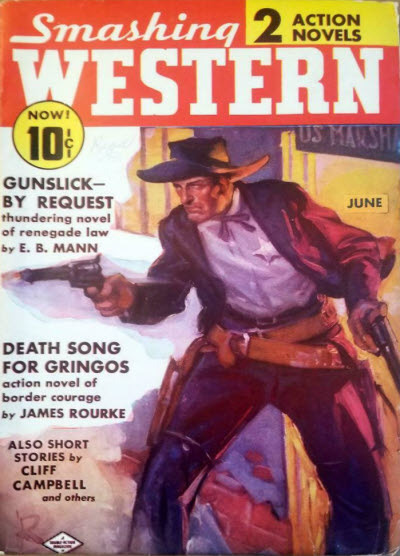 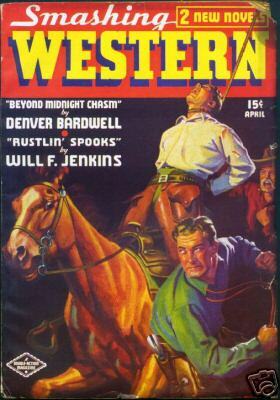 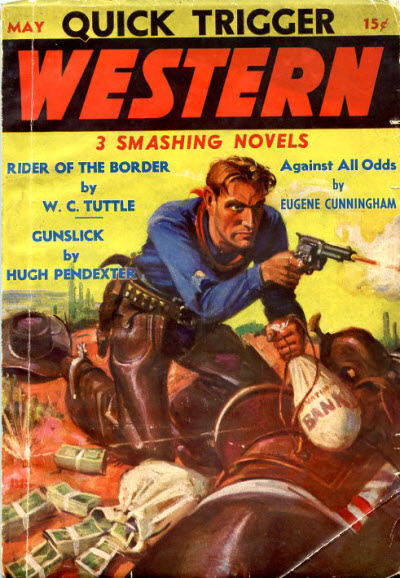 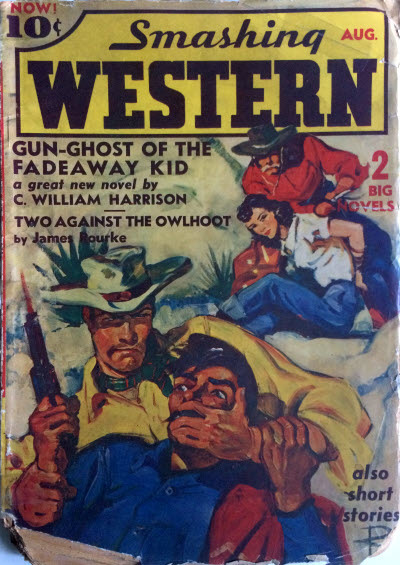 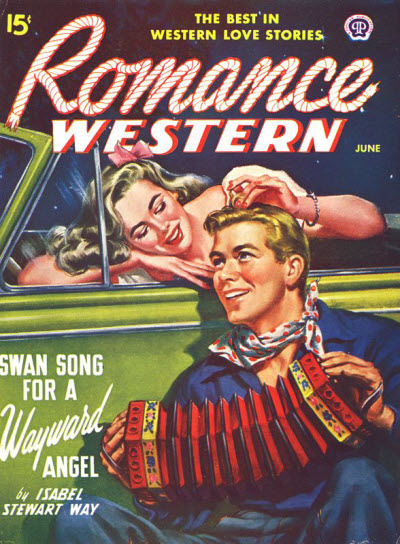 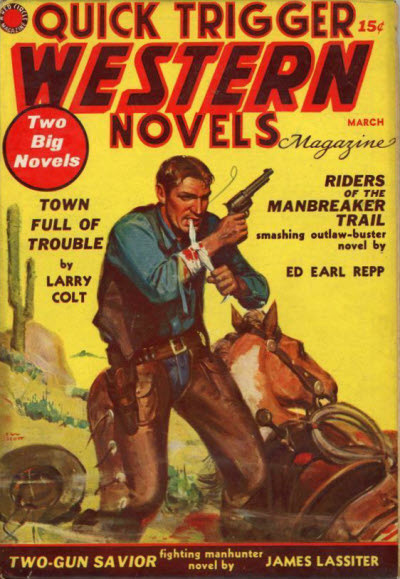 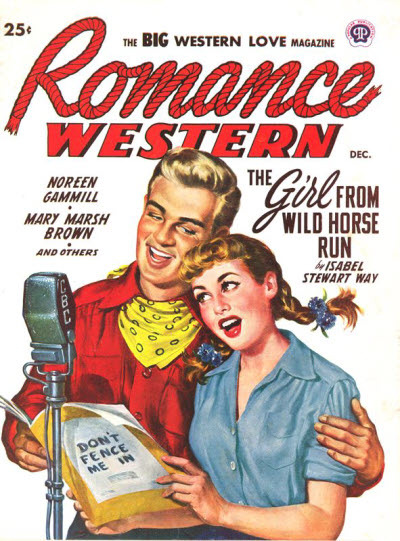 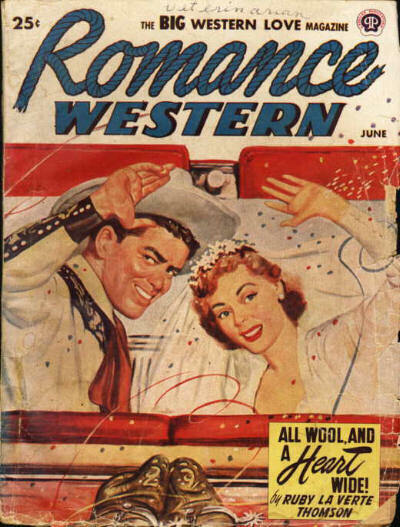 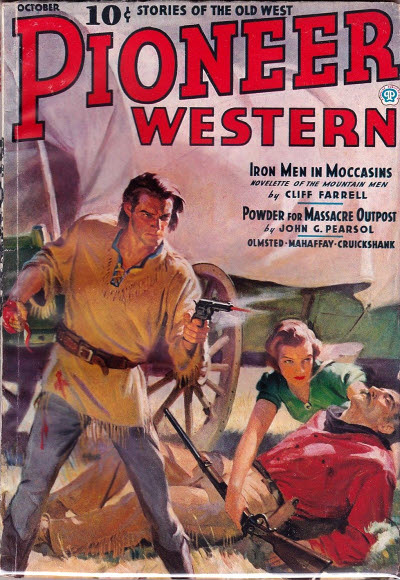 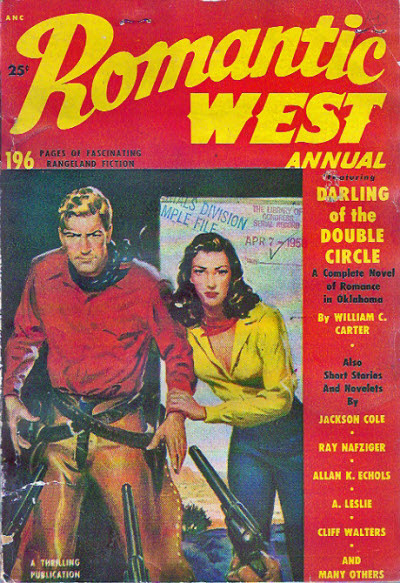 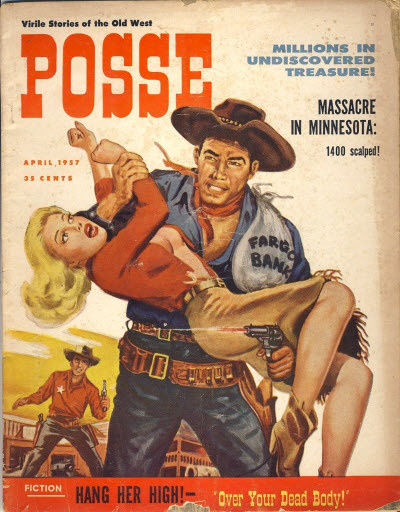 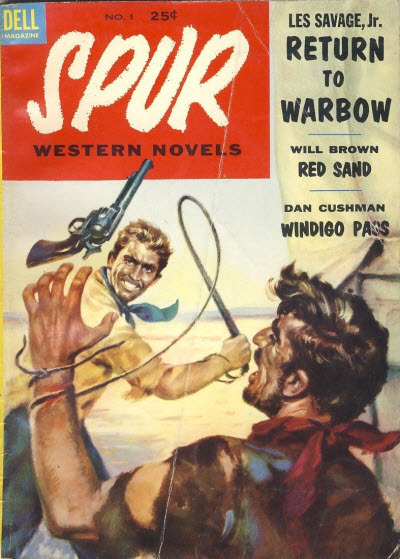 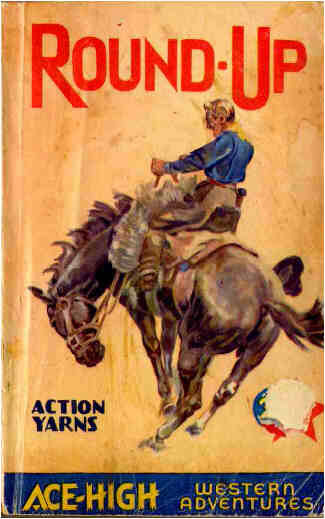 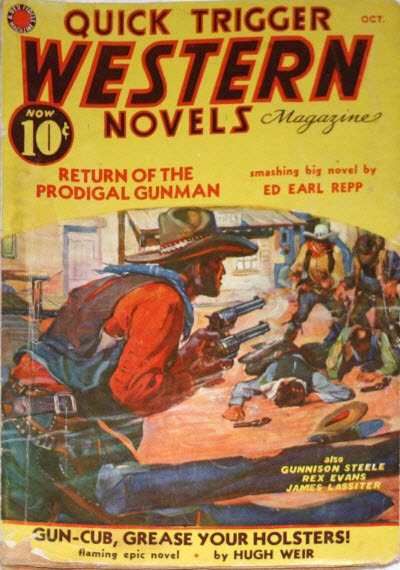 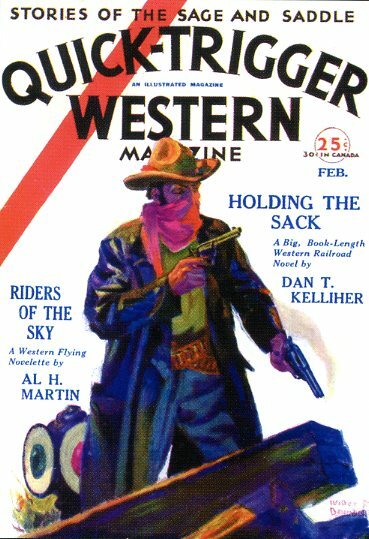 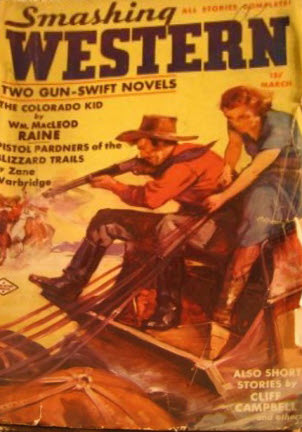 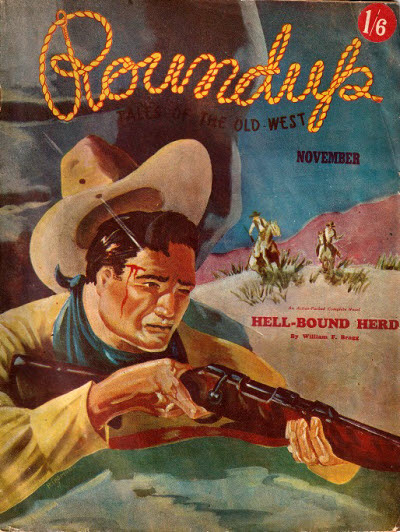 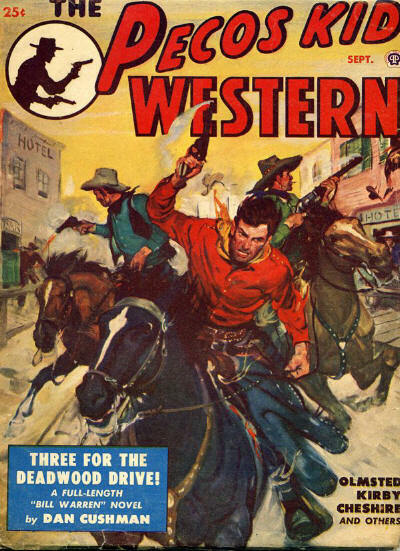 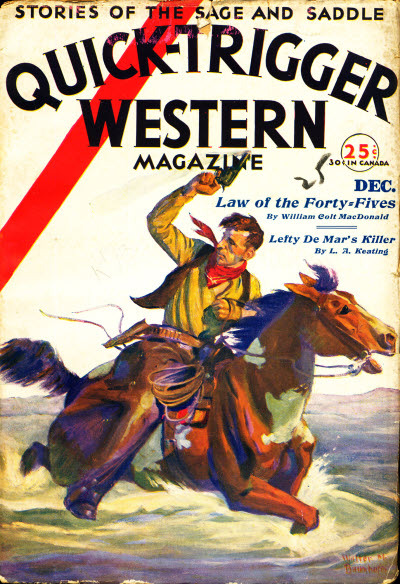 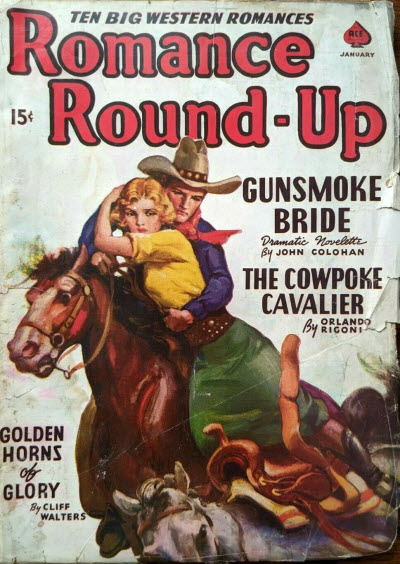 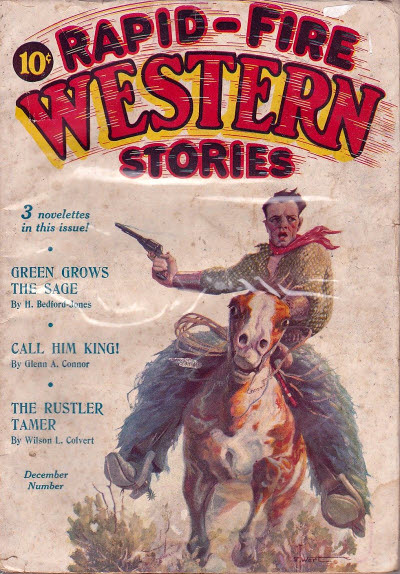 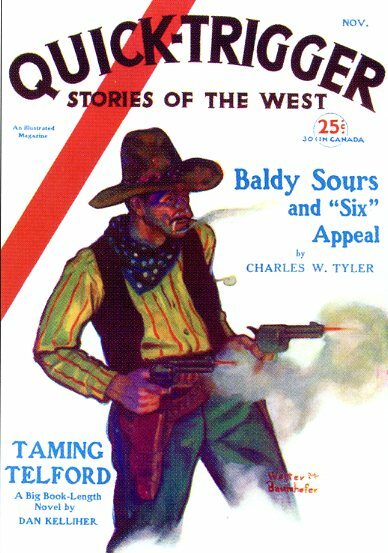 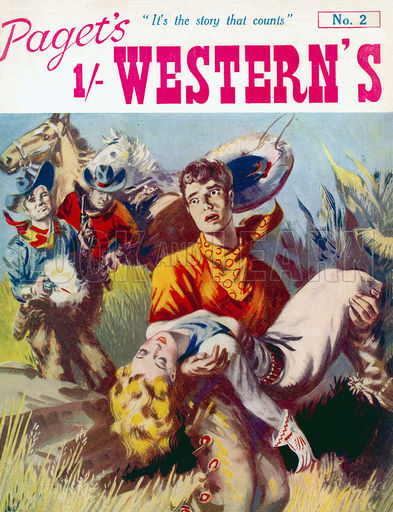 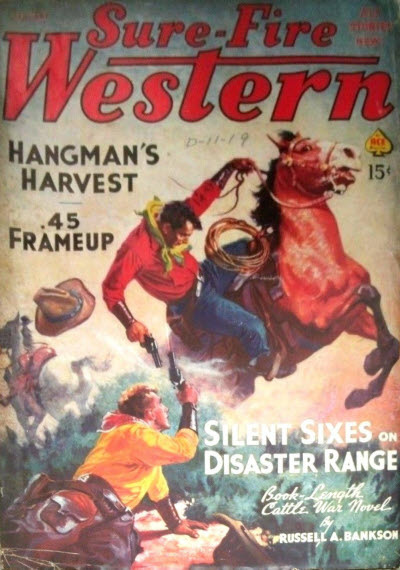 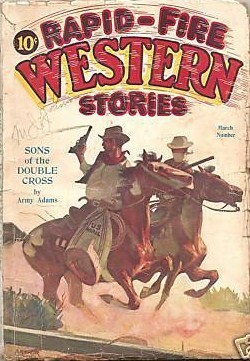 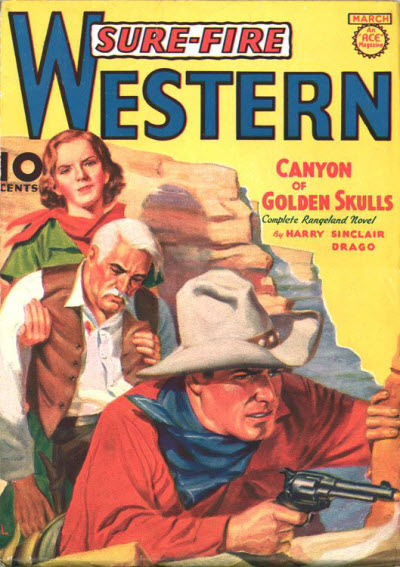 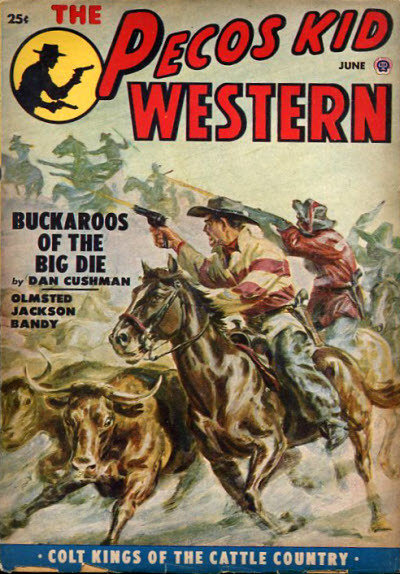 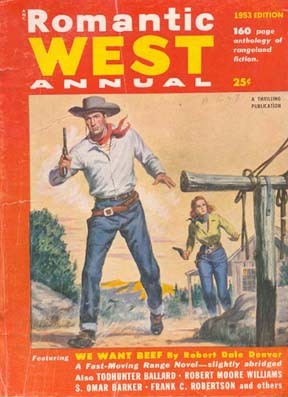 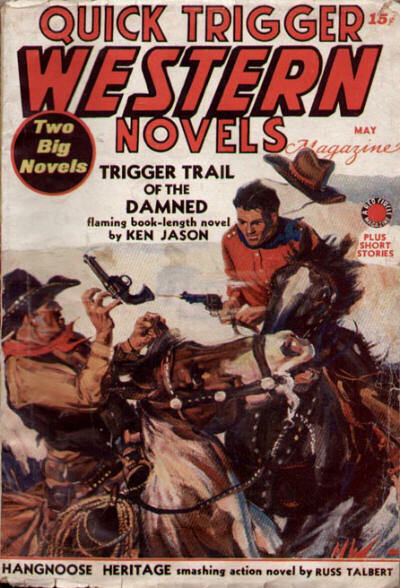 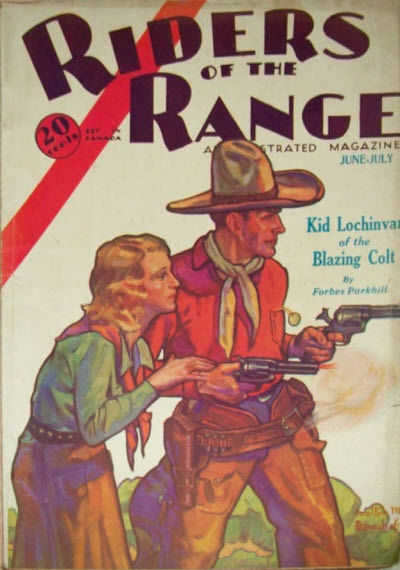 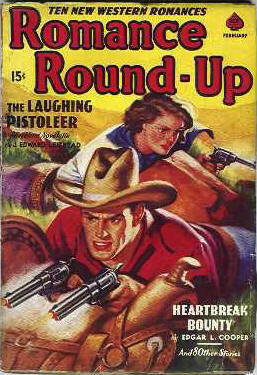 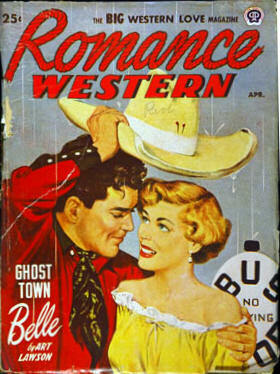 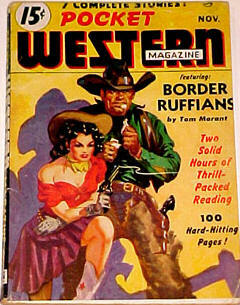 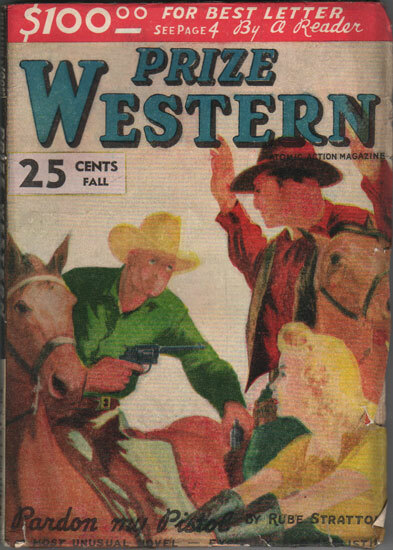 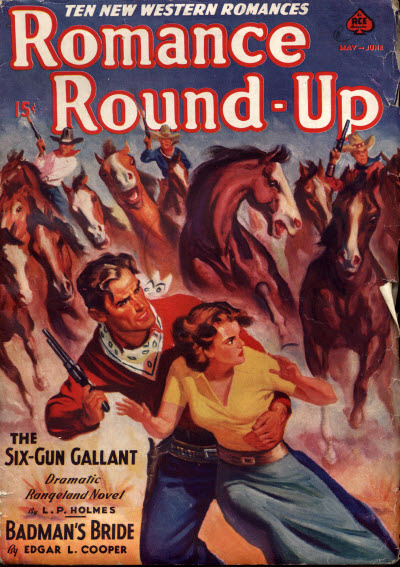 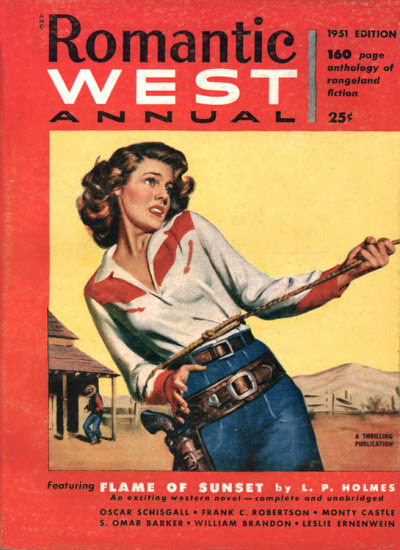 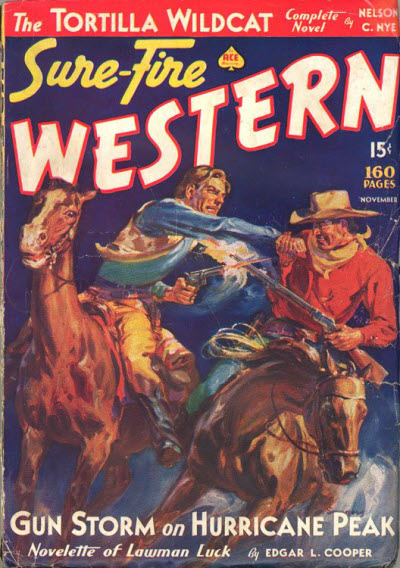 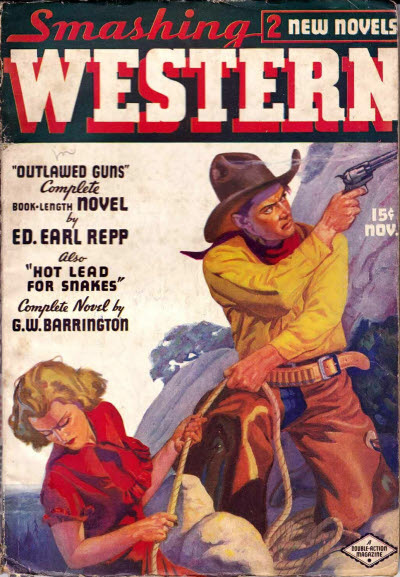 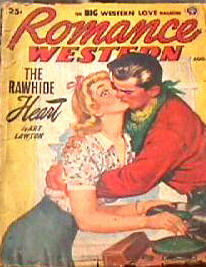 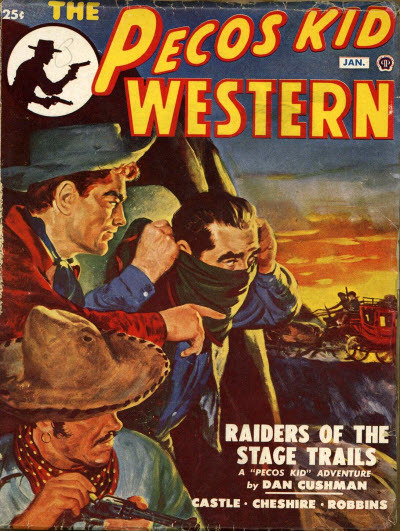 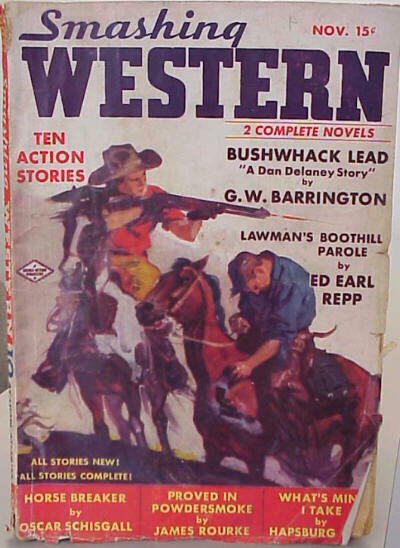 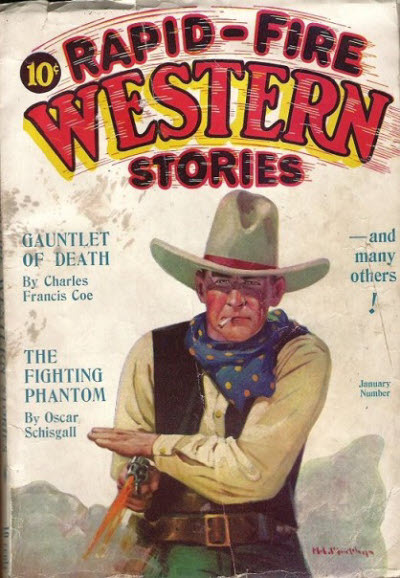 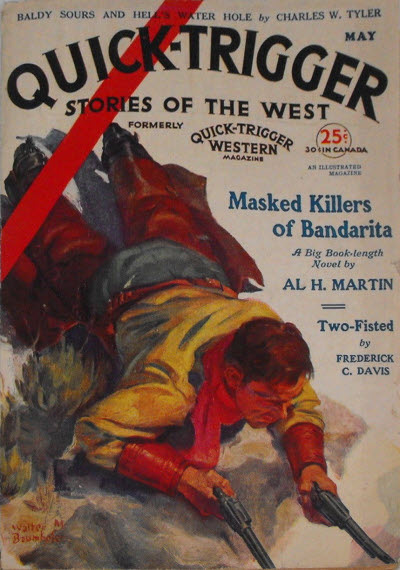 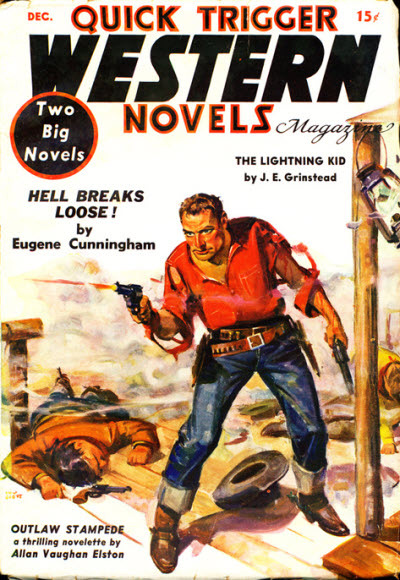 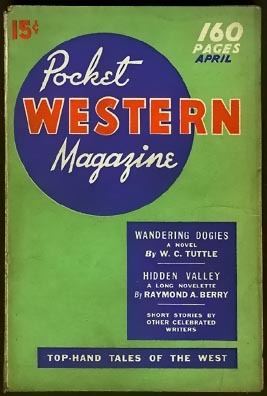 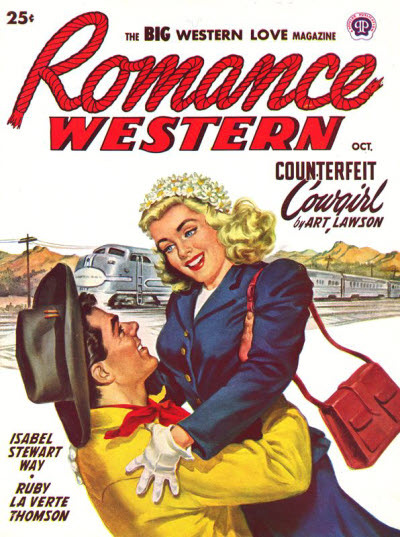 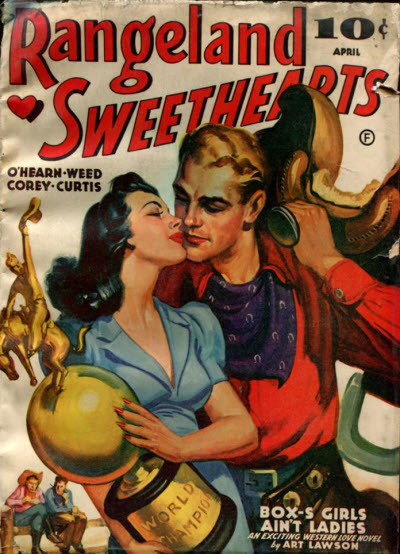 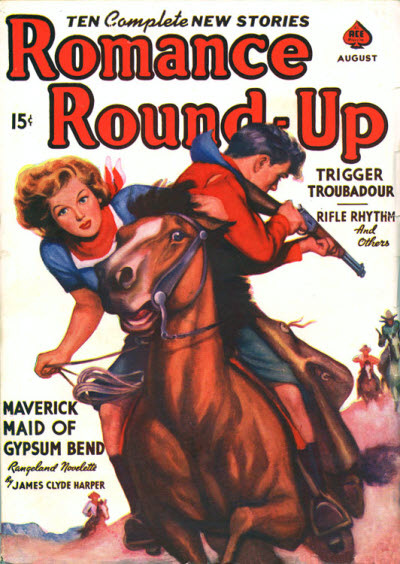 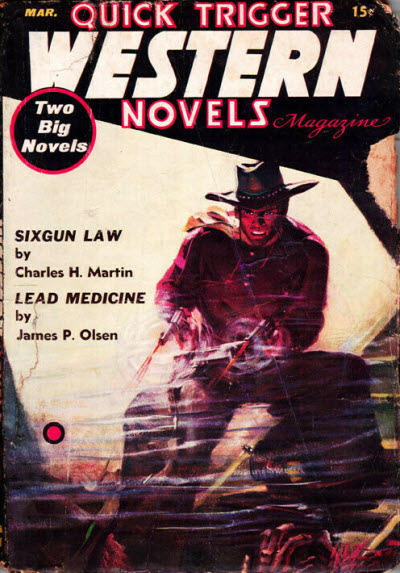 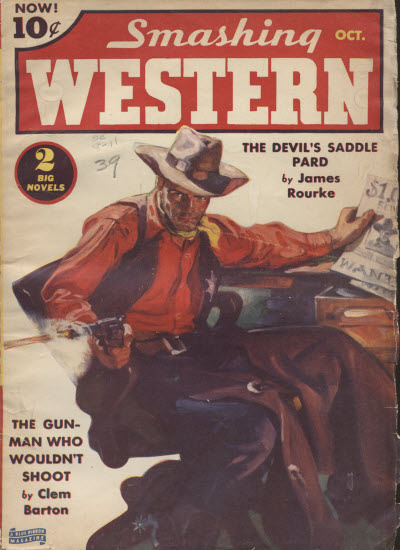 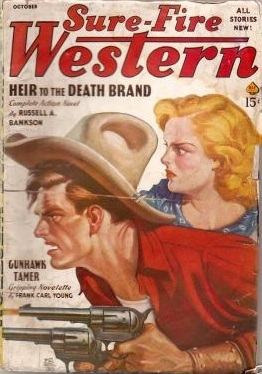 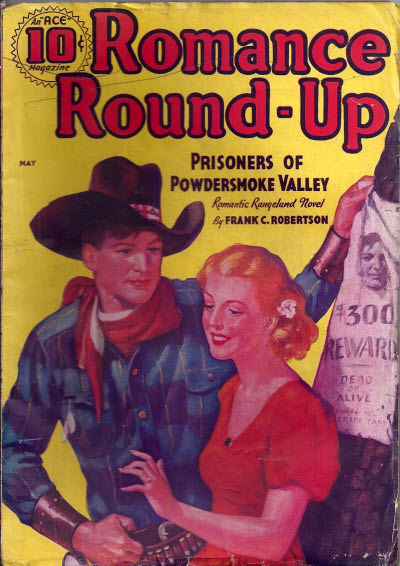 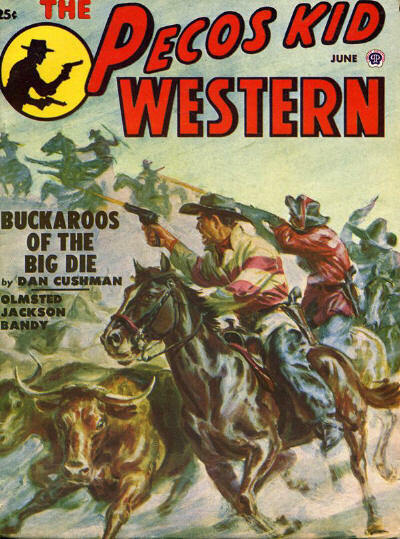 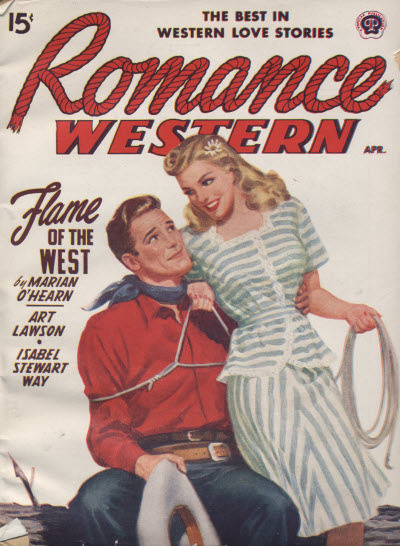 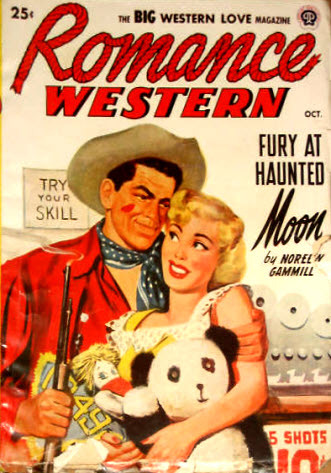 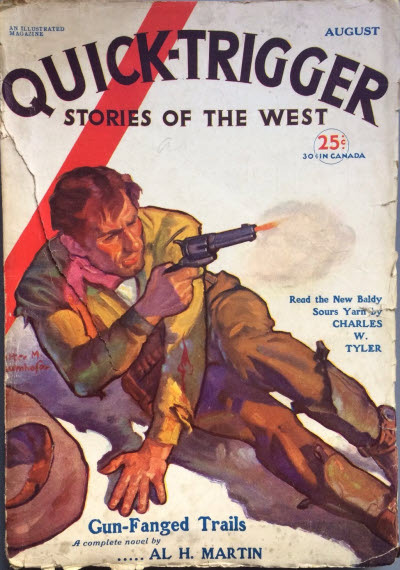 May be the same as Round-Up Western from the Magazine Fiction Group and/or may actually be titled Round-Up Library. 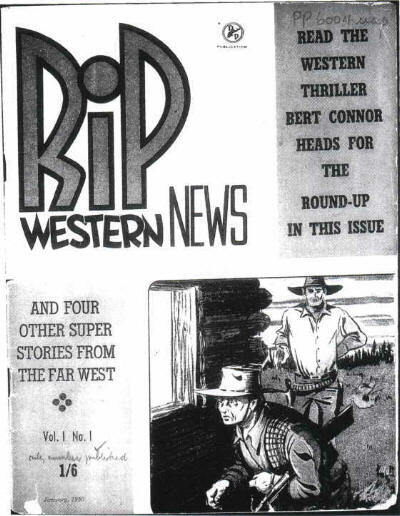 Not seen, but advertised in an issue of Real FBI Detective Case Stories. 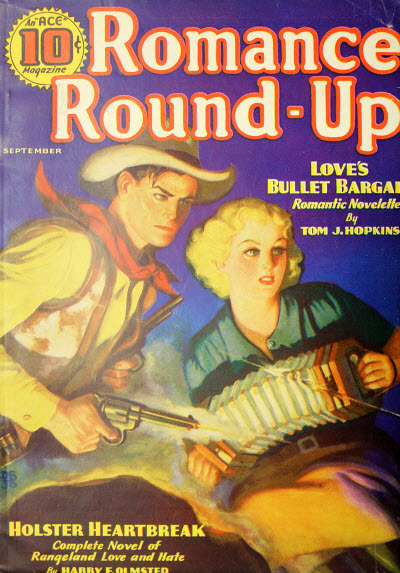 May be the same as Round-Up Magazine from The City Libraries. 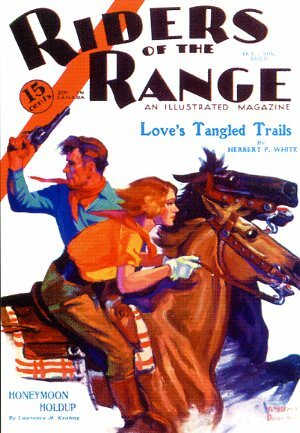 Spoof magazine listed on the Adventure House website on April 1st 2001, together with a faked cover.